From biodegradable fabric to auditory add-ons, kicks are getting high-tech. “Technology will play a big part in next-generation sneaker design,” says D’Wayne Edwards, founder of PENSOLE footwear design academy and former footwear design director at Jordan Brand. “In the future,sneaker materials will absorb human DNA, which will enable them to not only change color based on the wearer’s mood, heart rate, or body temperature, but also detect dehydration, high blood pressure, muscle strains, and much more,” he notes. And though this sounds very far ahead of the game, we have already seen iterations that are close. During the most recent Consumer Electronics Show, Under Armour released the Gemini 2, which features sensors that pair with an app, alerting the user to distance traveled, calories burned, and level of wear on the sneakers. Similarly, Nike released the HyperAdapt 1.0 that boasts self-lacing technology. But as predicted, there is more in store for sneakers. 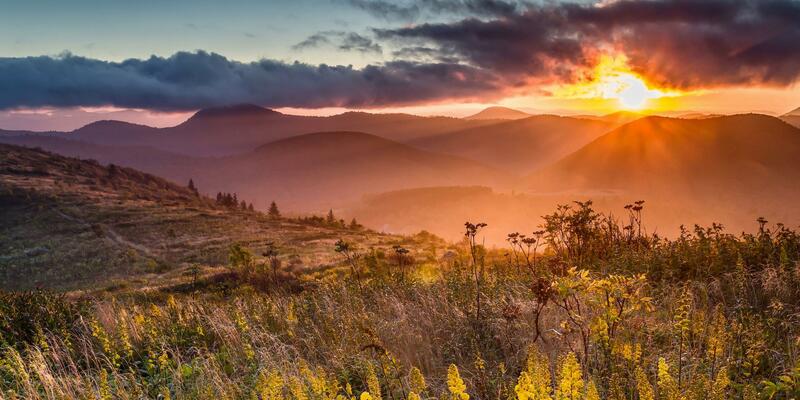 Here, three exciting advances to look out for in the near future. Brands are prototyping materials that will ensure high-performance without sacrificing the environment. “More and more shoes contain sustainable materials now, and the next logical step is for them to be more useful to the planet,” says Edwards. A pioneer in the field, Adidas developed the first biodegradable fibers which they’ve named ‘Biosteel’. This material is not only incredibly strong and durable, it is also non-allergenic and vegan. Plus, ‘Biosteel’ is 15 percent lighter than other comparable synthetic fibers, making it not only the best alternative for the environment, but also for athletes. The fabric does not decompose with time. 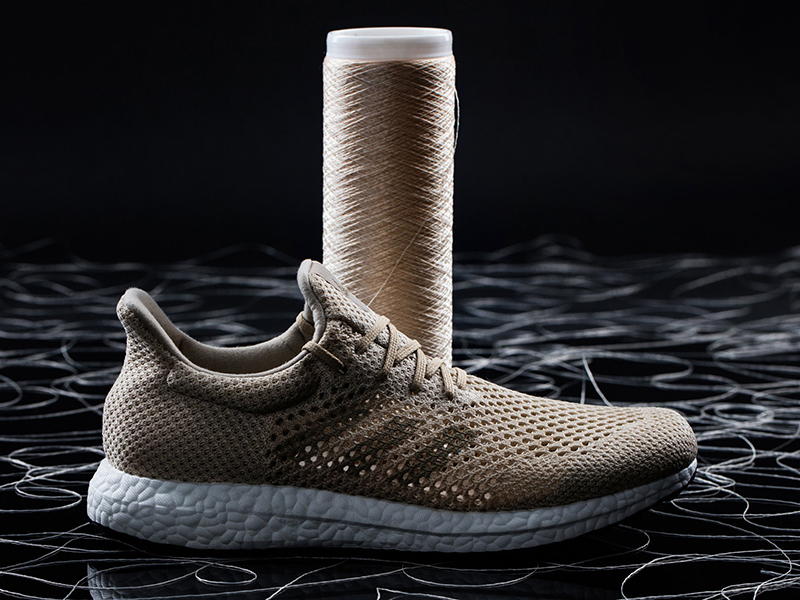 Instead of throwing them away when you're ready for a new pair, Adidas has developed a mechanism to put the wearer in control of the shoe’s decomposition. According to Gizmodo, users must put the shoes in water and then add a digestion enzyme called proteinase to decompose the protein-based yarn within 36 hours. And Adidas isn’t alone in the game. 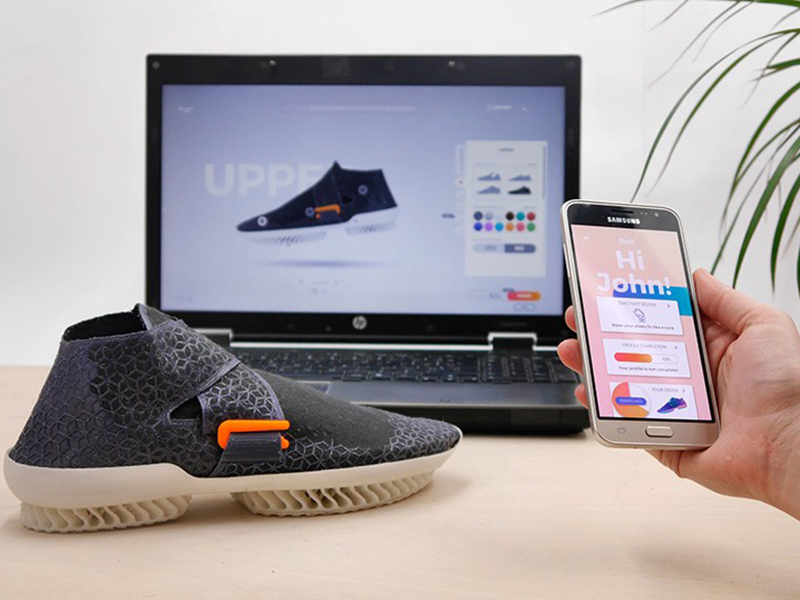 Polish design students have developed a project called Shoetopia. The shoes, made entirely of biodegradable materials, are conceived in an app that later transforms the design into a file to be 3D-printed. 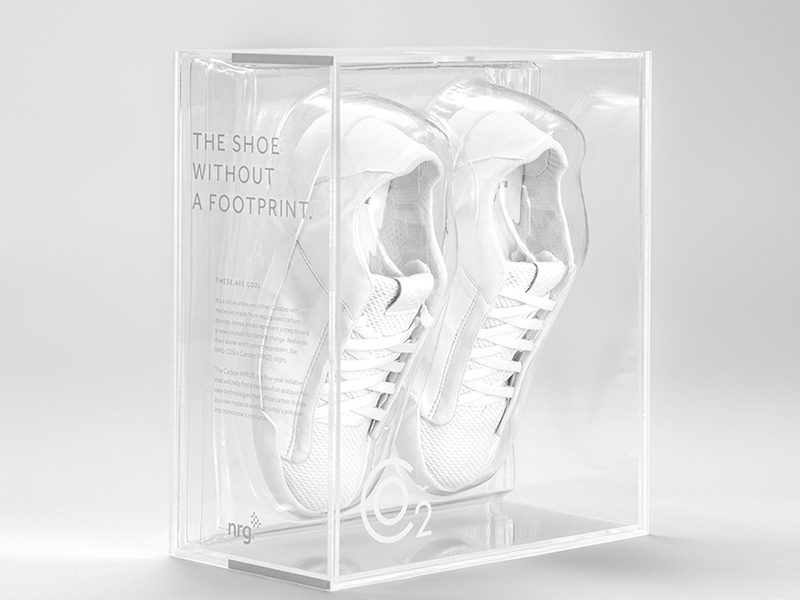 This not only allows the consumer to design their own shoes, but also reduces waste due to overproduction. The shoe’s surface is made of natural fibers and utilizes no glue, guaranteeing its complete decomposition through a natural process. Sustainability is happening on the front end of the sneaker production process as well. 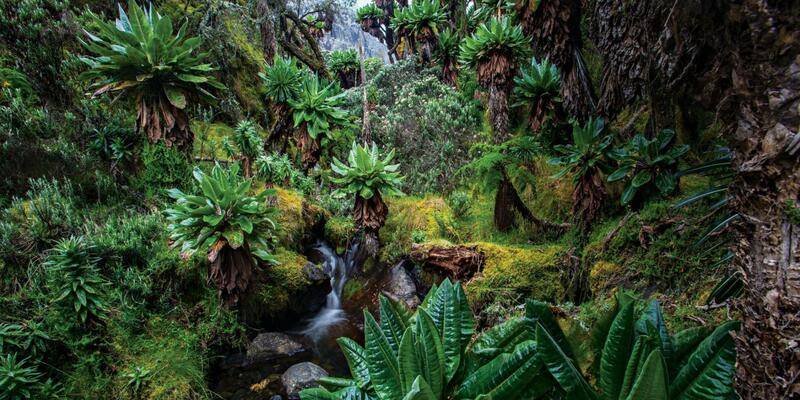 Energy company NGR leads the way with a prototype for the first recycled carbon dioxide sneakers. The base material is gaseous waste emitted by power plants. Once captured, the gas is cooled down and the carbon dioxide is separated and used in the creation of the plastic foam that forms the shoe. This means that the production itself creates practically zero waste and therefore leaves no significant environmental footprint. 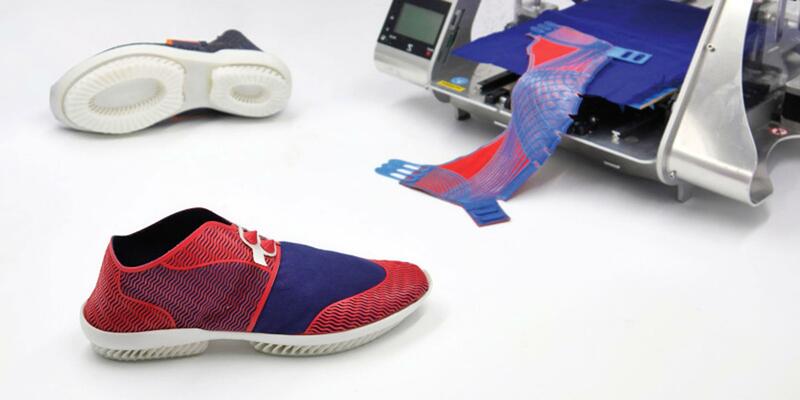 There are no plans to produce these sneakers, but NGR hopes that it will inspire manufacturers to try similar processes and use everyday waste to create staple products. Forget running, these sneakers are for jamming. Or at least that’s what some brands see in store for the future. 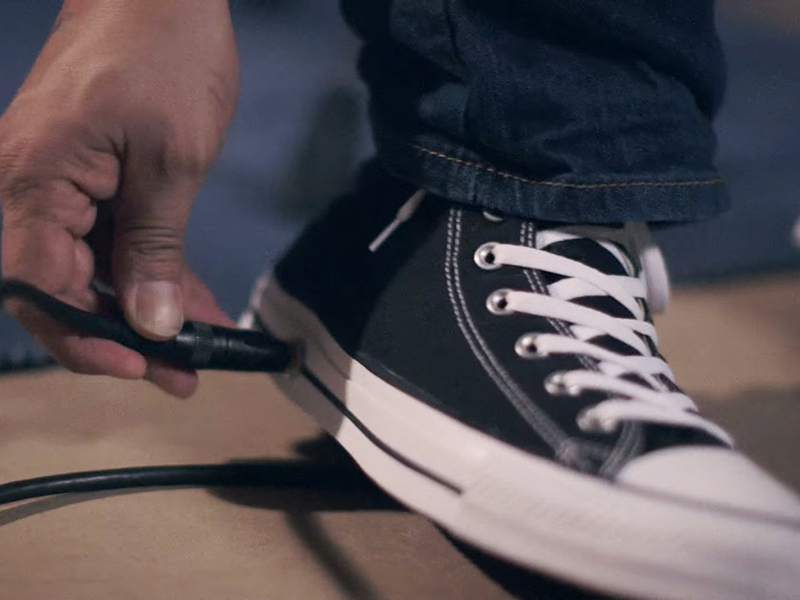 For example, Converse created a prototype of a pair of white classic Chuck Taylors with a built-in guitar pedal. The shoes use micro-sensor technology that senses when the sole is flexed, and communicates with a wah box via Bluetooth. 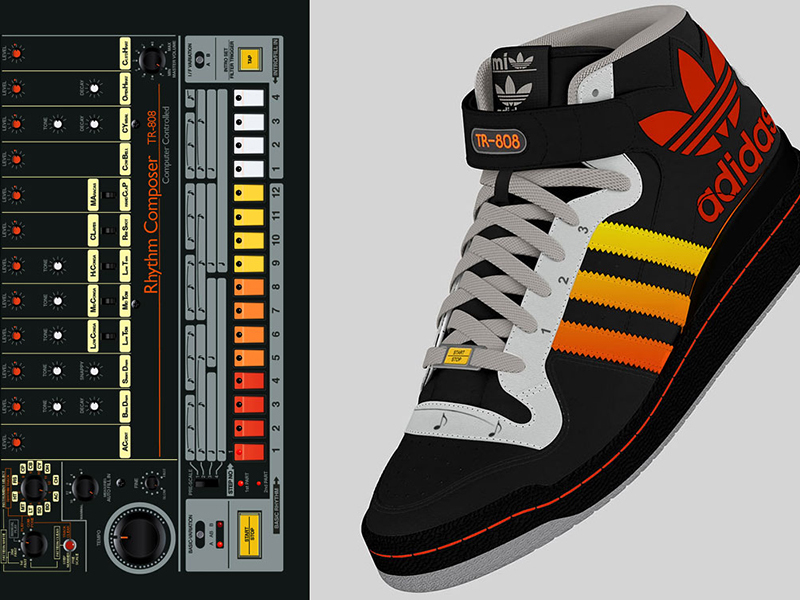 Adidas is also working on developing its own version made with the iconic Roland TR-808 drum machine, used in many hit songs from Whitney Houston's I Wanna Dance With Somebody (Who Loves Me) to several tracks on Kanye West’s 80’s & Heartbreak. The sneakers feature tempo control, a start-stop button, and six pre-programmed settings, making them a movable instrument. In addition, the shoes have a built-in speaker, USB port, Wi-Fi connection, and Bluetooth. The prototype (which has no production plans yet) also resembles the original design of the drum machine, featuring its logo and the exact same hues of orange and yellow.